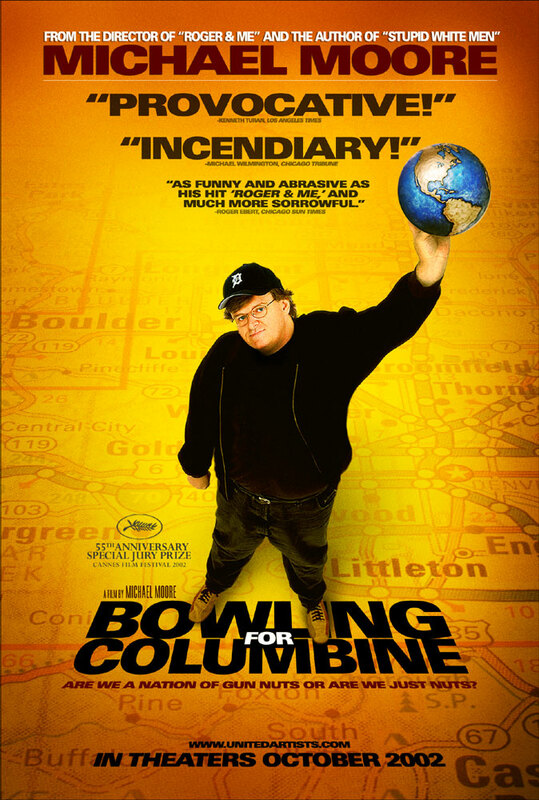 Love him or hate him, Michael Moore knows how to get people talking. The director of controversy-baiting documentaries from Roger and Me to Capitalism: A Love Story is never afraid to mix the darkly comic with the shocking, powerful and disturbing. READ MORE of this article over at Filmoria.